Routine. As the fourth medical clinic in Bombo, Uganda, unfolded, one could hope for some routine. Right? Maybe this year, we could put the clinic on autopilot and just enjoy the ride. Surely, there would be something routine in the mission of 2011. 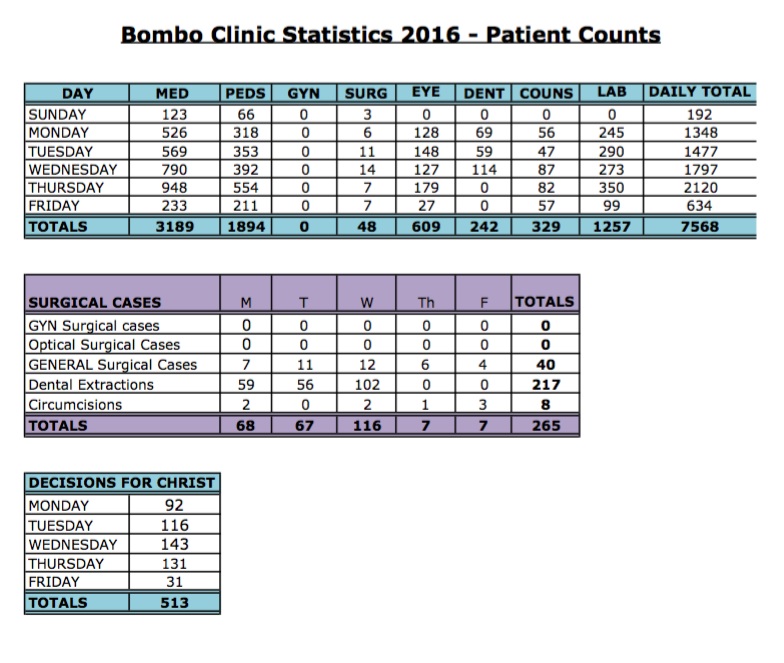 But there is really nothing routine about a medical clinic in Bombo. Except the scenery. And the fact that we will continue to develop ever-deepening friendships as we serve side by side with the local church. 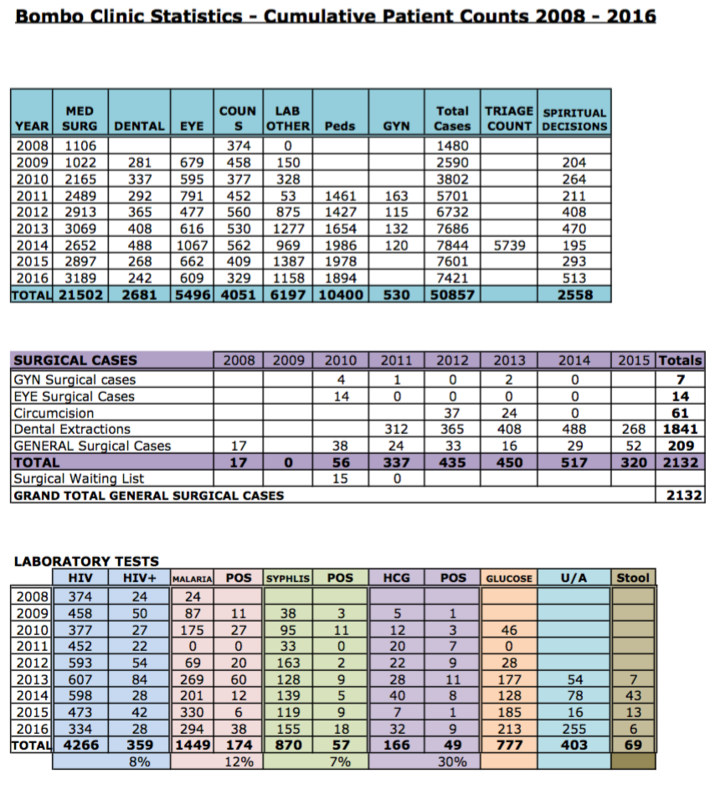 As the tubs left in 2010 were unpacked and the suitcases containing fresh medical supplies from the States were opened, it became clear that this was not going to be just another clinic. The pharmacy was to be located in a brand new space, recently completed as an elementary classroom, but quickly converted into a pharmacy and storeroom just a day before our arrival. There were now six spacious classrooms available for use during the clinic, and the folks from the church were busily installing partitions in each of those rooms to provide space for multiple doctors as we unpacked our supplies.